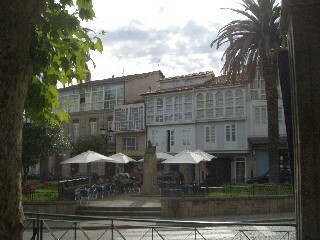 Some additional pictures of Celanova. 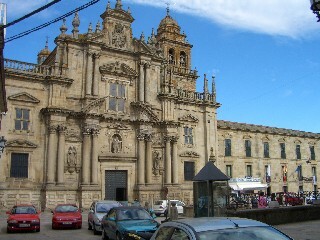 Part of the town close to both monastery and main square. 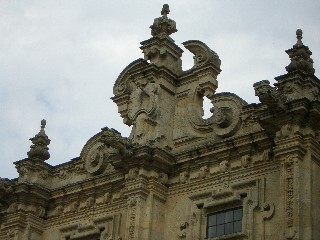 A close up of some of amasonry detail which is typical of this impressive structure. 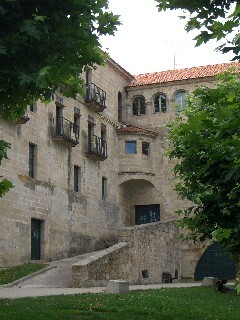 The back of the monastery.